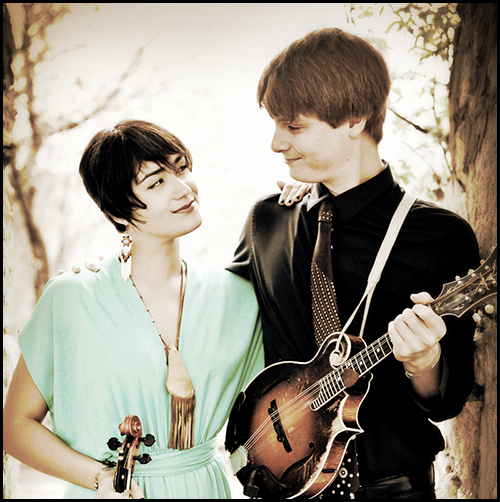 The Guitar Sanctuary is proud to present Phoebe Hunt & Dominick Leslie with special guests Acoustically Speaking at The Sanctuary Music & Events Center on Friday November 23rd at 8pm (doors open at 7pm). VIP Tables with seating for 4 directly in front of the stage are $100 per table. Hunt recently appeared on Mountain Stage and eTown, and is currently on tour opening for Sierra Hull. 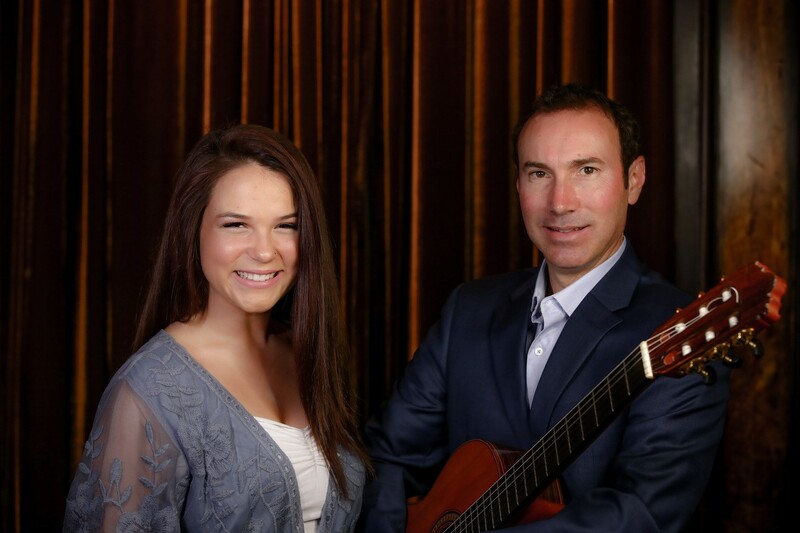 Acoustically speaking is made up of our own James Gabriano and Alexandra Smolen. They perform regularly in the DFW area with their unique mix of latin-infused pop.